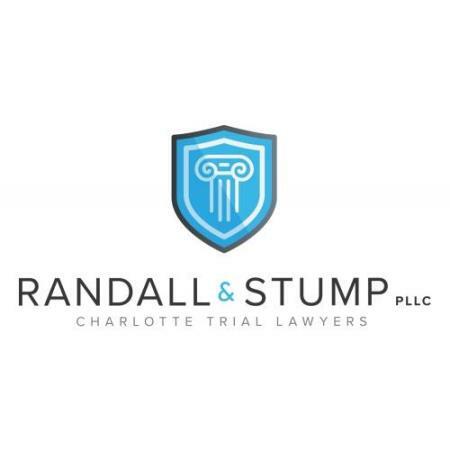 The Charlotte criminal lawyers at Randall & Stump, PLLC will work tirelessly to defend your rights and your freedom. Our attorneys handle both state and federal criminal matters, as well as personal injury claims. Our attorneys are distinguished board-certified specialists in state and federal criminal law, and will provide you with the skilled representation that you deserve. If you are in need of legal services in the Charlotte-Mecklenburg area, contact our attorneys today.